The Sunnybrook Homeowners Association represents a community of 122 townhomes situated on well-manicured and maintained grounds located within a short commute to the Mid-Hudson Bridge. 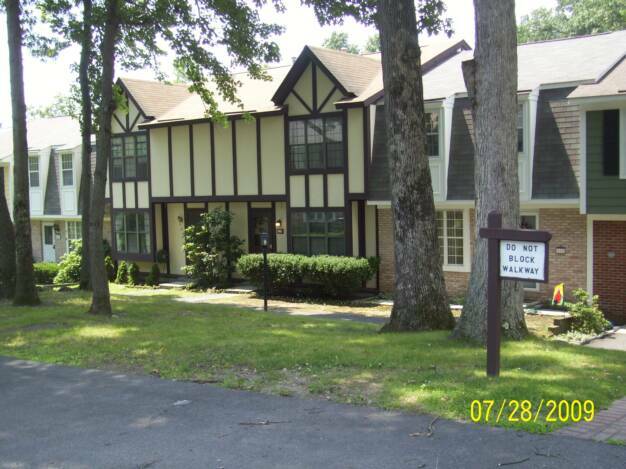 Sunnybrook is a quiet family-friendly community in the town of Lloyd, in Highland, New York. All amenities are available to residents and their guests only. They are not open to the general public. 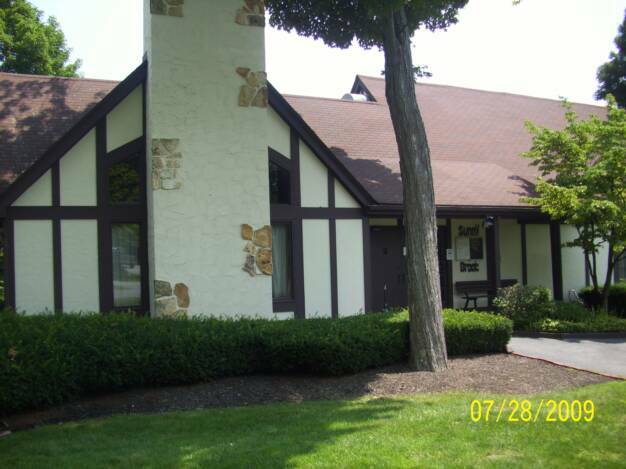 The Clubhouse and Pool are available to homeowners for parties and gatherings and require reasonable usage fees. The Pool opens on Memorial Day weekend and is open from 12:00am to 8:00pm on weekends until school lets out for the Summer. Then it is open every day from 12:00am to 8:00pm and closes for the season at 8:00pm on Labor Day. Our playground is open everyday during daylight hours and closes at dusk. A playground situated in the center of Sunnybrook.